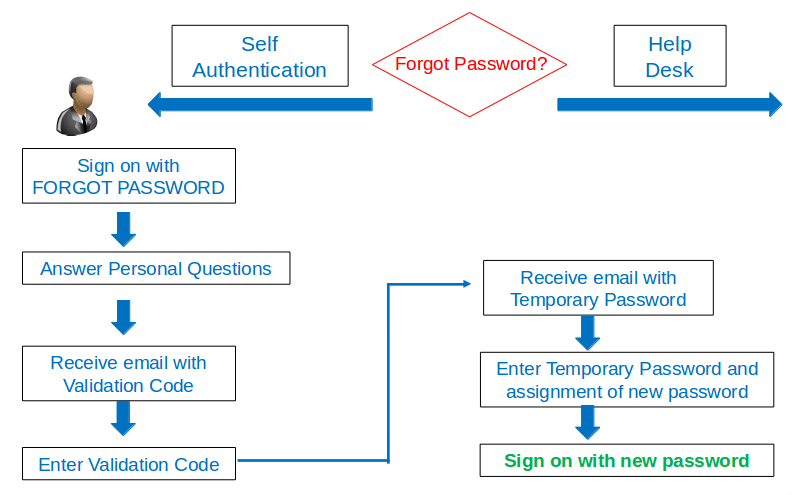 iSecurity Password Reset automates the resetting of end-user’s password for IBM I while providing self-reliant features and functions. iSecurity Password Reset allows users to verify themselves after composing personal questions with answers that only they know. This unique and reliable solution allows a help desk to automatically assist users, without compromising security or efficiency of procedures.